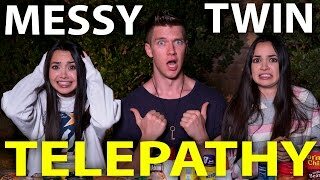 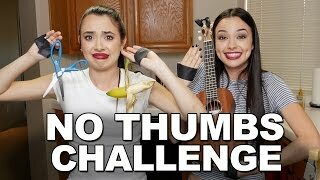 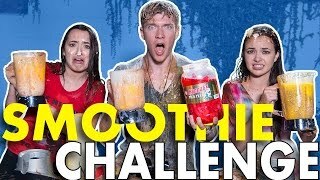 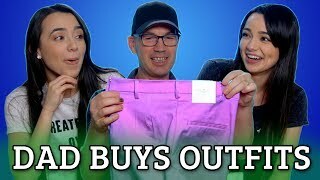 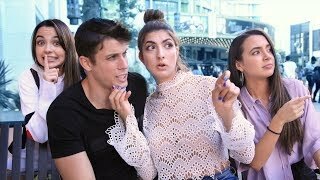 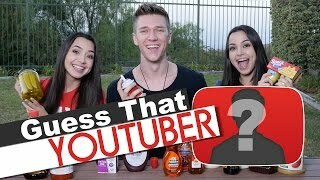 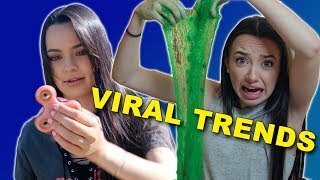 I do the Smoothie Challenge w/ The Merrell Twins (super gross smoothies - gotta drink it all) 50000 THUMBS UP for another COLLAB with the Merrell Twins! 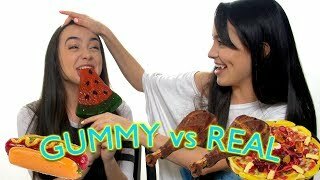 We try gummy foods that look like real foods. 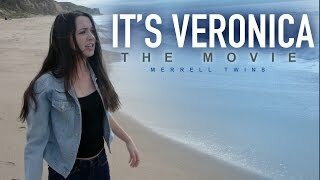 And Veronica gags a lot. 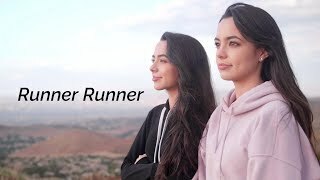 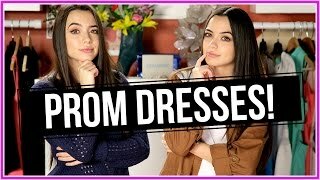 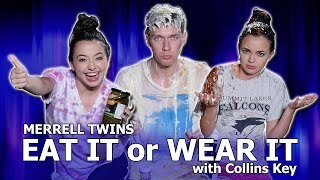 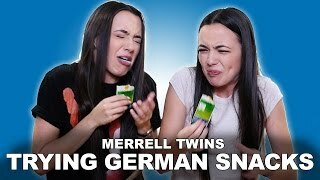 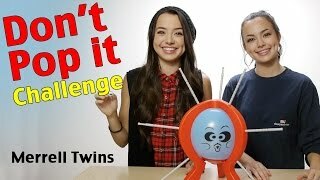 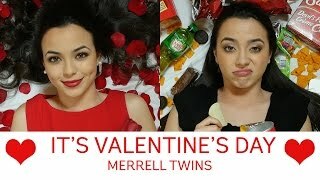 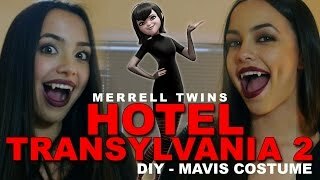 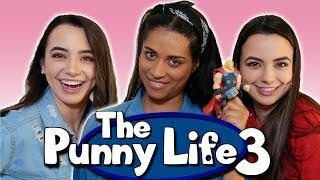 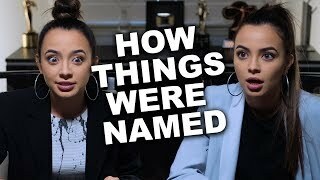 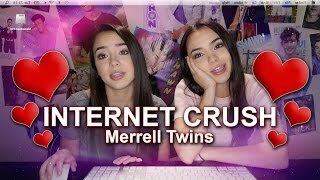 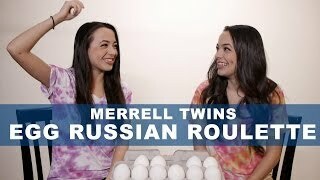 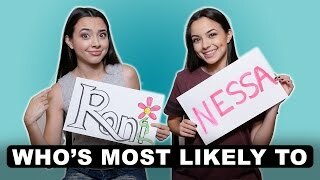 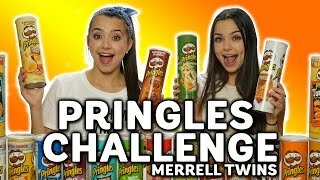 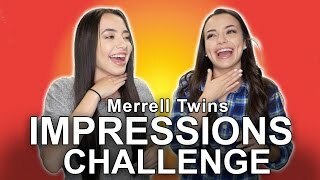 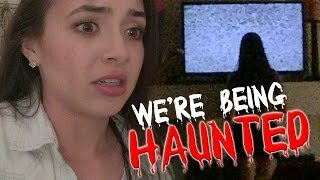 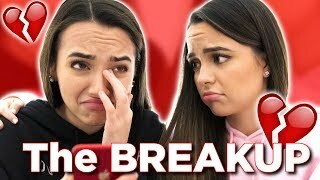 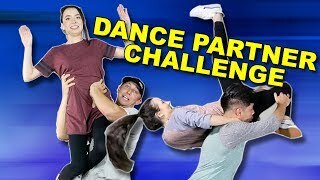 Subscribe to Merrell Twins: http://bit.ly/2dSP9Fg(外部) Subscribe to our NEW CHANNEL! 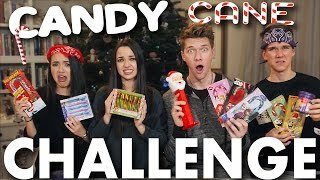 This is a game called Box of Lies! 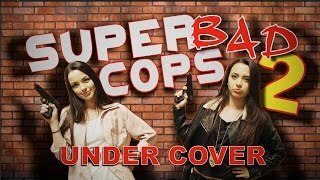 Please take a second and LIKE + FAV this video :D Subscribe and SHARE THIS VIDEO:) New Videos Every Tuesday! 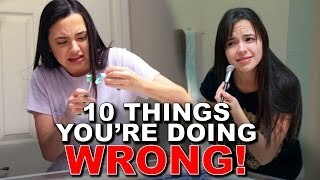 10 Things You're Doing WRONG!!! 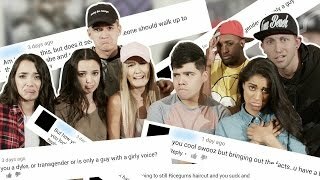 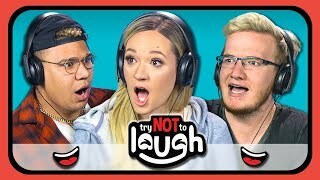 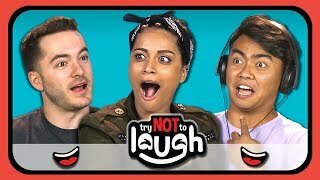 Hope you guys learned something new from this video! 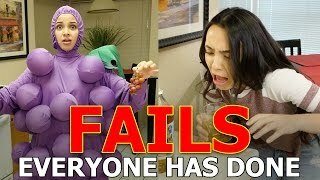 Comment down below if you were doing any of these things wrong! 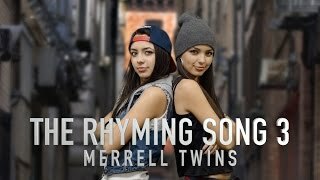 Here's another RHYMING SONG that you helped us write! 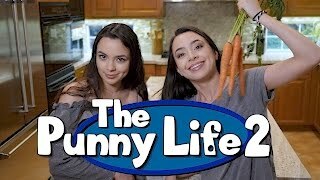 :) We post NEW VIDEOS EVERY TUESDAY! 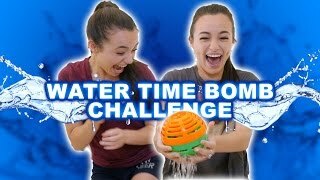 :) Subscribe to our channel and like this video! 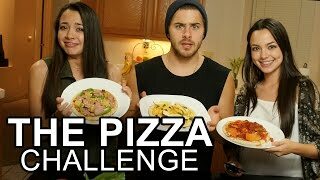 We did the PANCAKE ART CHALLENGE! 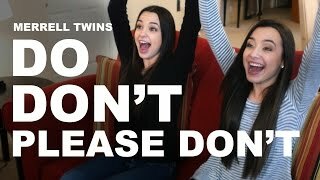 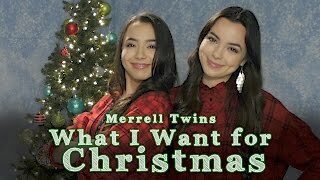 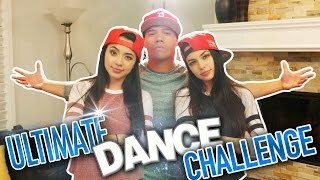 :) Please subscribe and check out www.merrelltwins.com & enter our monthly giveaway & watch exclusive videos.